If Canada has a national cocktail (note to Parliament: don’t waste your time designating one and get back to work), it’s the rye ginger. Well, now your rye ginger comes with even more rye. Also, if you use ginger beer instead of ginger ale, it can come with more ginger too. We recommend a cloudy, alcohol-free ginger beer, Jamaica style. In a tumbler glass filled with ice, add Canadian Club 100% Rye and bitters. 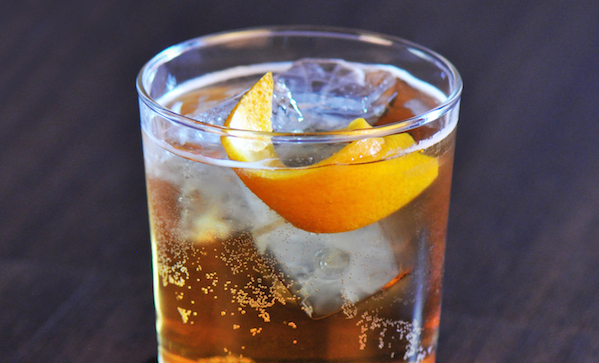 Top with ginger beer or ginger ale and garnish with an lemon peel zest.